﻿We service the entire Northwest Arkansas area. We specialize in Automotive Locksmithing. We make keys for all motor vehicles. If it has an engine, we can provide a key for it. It doesn't matter if it rolls, floats or flies, we can make a key for it. 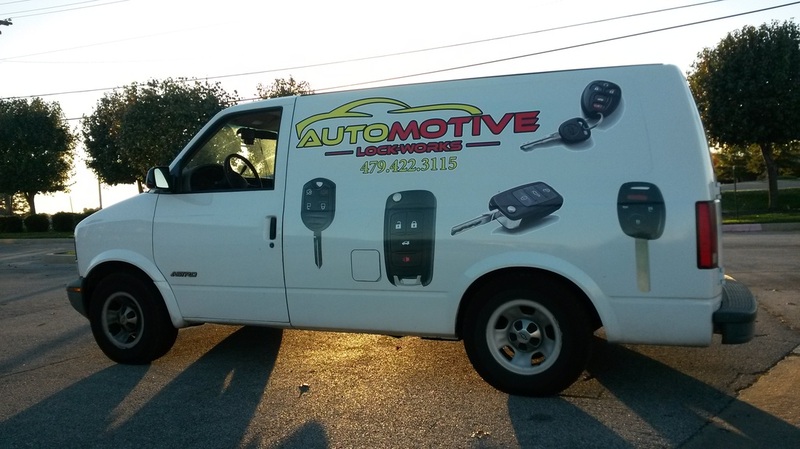 Automotive Lock-Works is the trusted locksmith for many car dealers in Northwest Arkansas. Contact us at any time, and we can discuss your needs. Immobilizers Reflashed for Lexus and Honda. Does your ignition key not match your door key? We can rekey, so that one key works all locks! Is the PCM/ECU defective in your vehicle? Does the dealership want too much money to replace it? Call Us First!